A couple of months ago, I received an email from my Dad entitled: “Pray for Jeremy”. Before opening it, I pondered who Jeremy might be. Was it a family friend who had been taken ill? Was it a long-forgotten cousin? As it turned out, it was our constituency MP, Jeremy Corbyn. My Dad had known that earlier that day I’d been at a “Love Islington” rally on Highbury Fields, at which both Islington MPs had spoken, alongside religious leaders, council members and other key people who were speaking out against hate crime. He was also referring back to a service he and the rest of my family had attended at Christ Church – my first Eucharist – in which I had prayed for our MP during the intercessions. It had prompted an interesting chat amongst the family later on. Did I ever pray for the Prime Minister? Were there any objections to praying for an MP who is open about not having a faith? What are the boundaries we need to have between church and politics? On the one hand, for me personally, the Christian call to social action is inseparable from political action and awareness. But that doesn’t mean that I would ever dare to tell people how they should be voting from the pulpit. I’m a member of a political party, but I’ve decided that I can’t campaign because that would be a conflict of interest. I try to get along to the Christian network attached to that party when I can, and find that the most helpful way of engaging with politics and knowing what’s going on. This congregation has a wide range of political views, and I’m not going to assume that I know what any of them are! 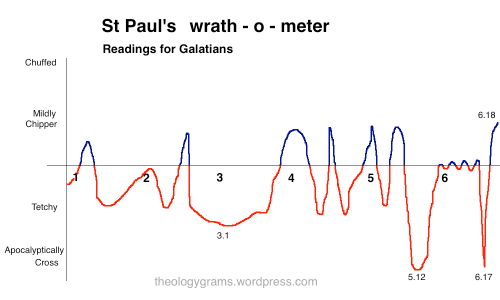 That’s not the point of this sermon, or of Paul’s words to Timothy. But, what is important, is that we recognise the important role that we as Christians have to play in supporting those in political authority over us. These words, written two millennia ago, to Timothy as he led the fledgling church in Ephesus, should resonate strongly with us, in the Britain of 2016. 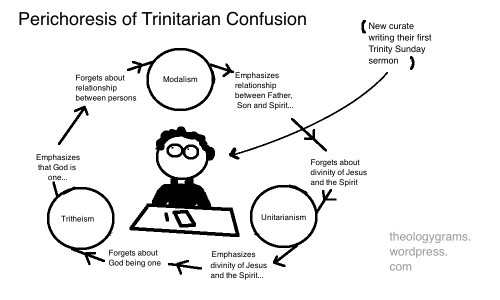 What Paul is trying to emphasise to Timothy and the Ephesians is the role that prayer for the state should have within their Christian discipleship. The call to pray for those in authority was not a new one. The Jews had been instructed to pray for those in authority over them, and Jesus taught to “give back to Caesar what is Caesar’s and to God what is God’s” (Mark 12:17). It’s also a theme that Paul repeats in his writing – like the famous passage in his letter to the Romans. Paul is clear that God establishes the political authorities under which they are living. It is part of God’s will for that nation and its society. In encouraging the church to submit, Paul is also helping the church to gain credibility – for example, in paying taxes and being something akin to model citizens. So in part, Paul’s words to Timothy are to do with ensuring the protection of the church. But the call to prayer goes much deeper than that. What Paul is actually looking for are the best possible conditions in which the Kingdom of God can grow and thrive. That’s what the prayer is about. Look again at verse 2. “That we may live peaceful and quiet lives in all godliness and holiness.” It’s actually the latter part that is most important. It’s not about peace and quiet, it’s about godliness and holiness. Thinking about our current political climate, it’s easy to forget the role that God has in it all – especially in Britain. How many times have you yelled at the TV or radio when you’ve heard a politician say something with which you’ve strongly disagreed? How many times have you criticised a party’s policies over drinks with friends? How many times have you bemoaned the state of British politics in the last three months alone?? When was the last time you prayed before you voted? Usually, and I can’t speak for every single one of you, there is a murmured “Hear our Prayer” or “Amen” from the congregation at the end of this prayer. But how often do any of us really think about what we’re praying for? Are we really only keen on praying for those politicians we support? Do we actually want to pray for a politician that we wouldn’t put a vote in the ballot box for? We pray for those in authority over us regardless of their own faith or beliefs. We know that Jeremy Corbyn describes himself as an atheist; that Sadiq Khan is Muslim; and that our Prime Minister is the daughter of a priest – but we pray for them all the same, because we believe that it is important. And, most importantly, because God calls us to do so. What Paul – and I – would encourage, based upon his words to Timothy, is that we cover all in authority with prayer. In doing so, we are asking God to equip them to the best job possible, which is important, given just how challenging governing a country is! Look at it another way: isn’t it bad enough that the party you support lost, without leaving the government without the support of prayer? Of course, this is sometimes easier said than done. When political situations are difficult, it can be hard to see exactly where God is at work, or whether our prayers are having any impact at all. Sometimes it can be hard because more than one political side may be invoking the name of God in support of their policies and ideas. Historically, this was the case in WW1 – not only did both sides believe theirs was a divinely ordained cause, but Christian imagery was a significant component of the mourning of the lives lost during the conflict. In modern politics, this is something that comes across particularly in nations like the US, where capturing the votes of religious communities is particularly important. How does prayer for the authorities work when both sides use the name of God to achieve power? This document emerged from prayer and conversation. Covering our political leaders doesn’t mean we have to accept their actions unquestioningly. Part of our role as Christians is to pray, listen for God’s response, and determine how best to act. Incidents where the church has stood up against governments acting unjustly – like Nazi Germany, or during the apartheid era in South Africa – are testament to the way in which God moves through the church’s prayers. Hopefully the take-home from this sermon is obvious: pray. But this could be easier said than done! 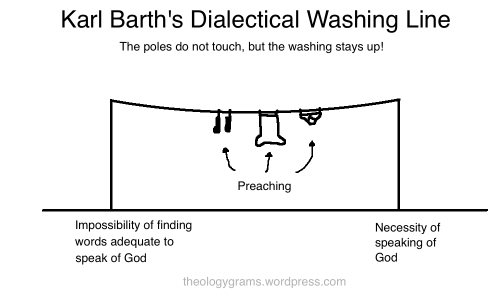 A great piece of advice on how to do this comes from one of the authors of the Barmen Declaration: the theologian Karl Barth. He once wrote that Christians should: “Take your Bible and take your newspaper, and read both. But interpret newspapers from your Bible.” We can’t possibly pray adequately for our leaders if we don’t take the time to find out what’s going on. Keep up to date with the news. Find out who has positions of responsibility in local and national government, so that you can pray for them by name. You could join a political and/or Christian mailing list that keeps you informed of specific issues that might need your prayers – Ekklesia is one organisation that does regular emails highlighting issues relating to faith and politics. Or, you could sign up to one of the politically affiliated groups like Christians on the Left or the Conservative Christian Fellowship. Today, our seminar consisted of Show & Tell – that infant school staple. Students with surnames beginning A-H were asked to bring in an object, text or song that they could unpack in the context of ‘power’. The class would then discuss the item and we’d see where it took us. It resulted in 90 minutes of discussion that, quite frankly, were highly entertaining and the epitome of a great grad-school seminar. It was fascinating. The discussion from the song was probably fairly predictable from the lyrics (but was really interesting nonetheless, especially as I’d heard the song many times but misheard the words!). The passport prompted debate as to the nature of the USA’s power; the role of passports & citizenship; and whether nationality is a result of fallen humanity. Were the syringes powerful in and of themselves, or only when full of a substance & with a needle attached? How did they have the power to make some of us downright queasy? Vaccination versus drugs & the power of survival. The student who brought them in was a vet pre-theological college and raised the question of euthanasia – she’d used needles like these to end animals’ lives. 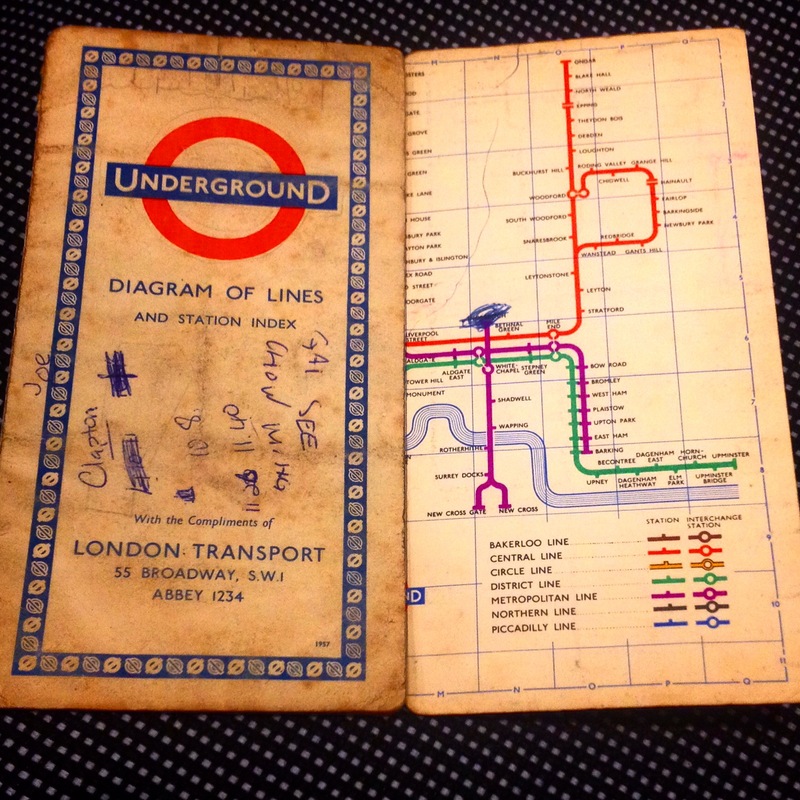 And the tube maps? You might think “well, that was predictable!”, but it wasn’t necessarily logical. (For a while I’d contemplated Celine Dion’s version of The Power of Love!) But I’d thought about my 1957 map and how it compared to the current version and how often we Londoners feel powerless in the face of London Transport. [An example of this is contained in this tweet from late Friday night, post rugby watching. Turning on the “this bus is under attack, please dial 999” was an over-reaction from driver when faced with someone trying to pay with cash! We have little control over TfL. Our weekend plans are moulded by engineering works. We feel like we can gain power through little victories – like knowing where to stand on a platform so that you alight your train at the exit. 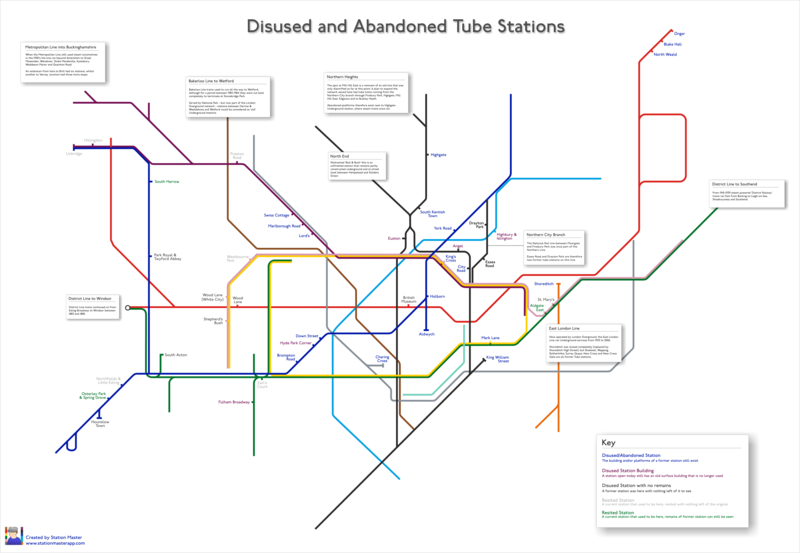 The tube map also demonstrates the influence it has had on the city – the Met line resulted in “Metro-Land” and new housing. It also demonstrates the influence on the map that is changes in power bases within the city – compare 1957 with 2015 and you instantly spot the massive change in the east, with the growth of a financial district in Docklands. The merits of walking & cycling and the power they give us by escaping the tube. The way the map demonstrates divisions within society – the power we attribute someone able to afford a zone 1 property. 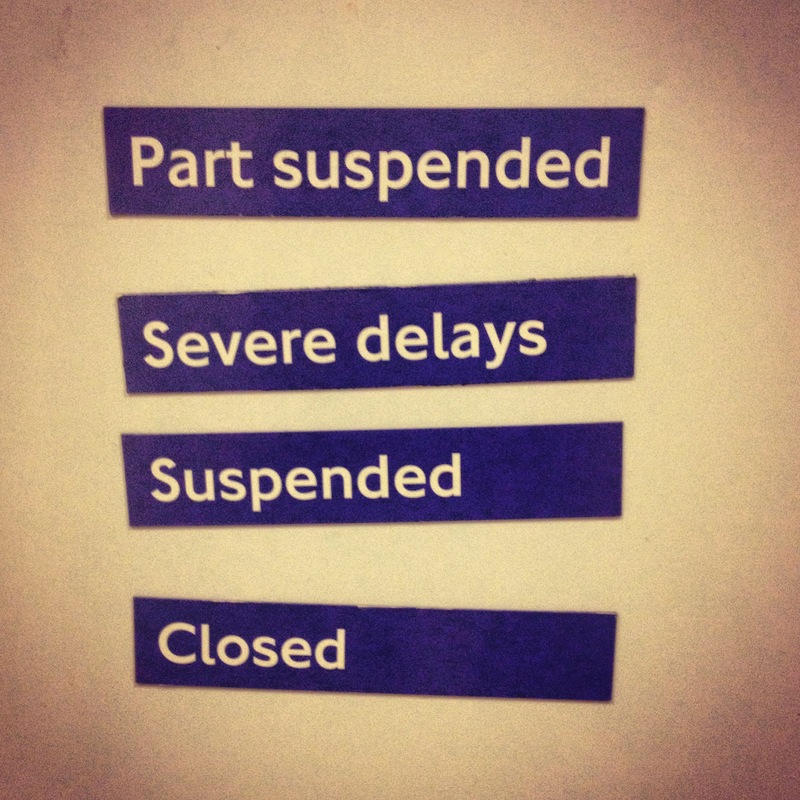 That the tube can demonstrate power dynamics within society, particularly along ethnic lines. How you can see things about the communities above ground based upon the social make-up of the passengers below. The tube discussion took place immediately before lunch and on the stroke of 1pm, I was given the chance to have the final word. 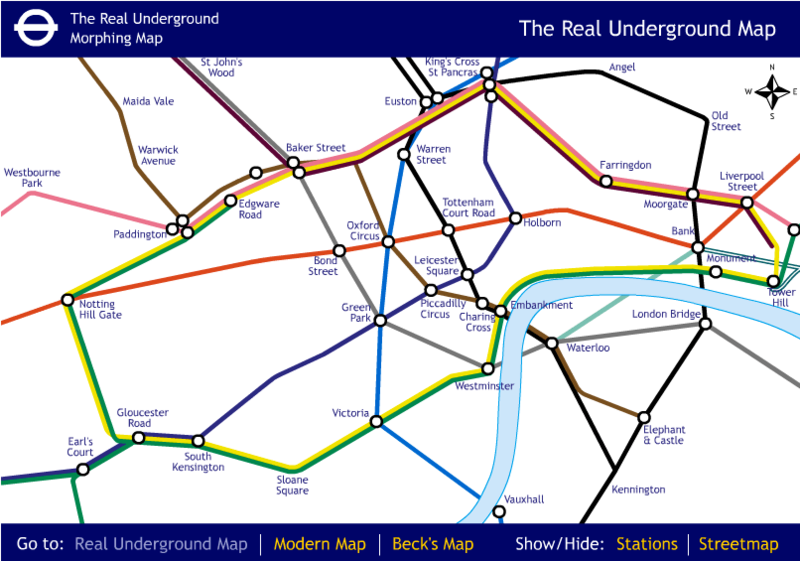 This have me the opportunity to share my last thought on the power demonstrated in the tube map – the lasting legacy of religion. 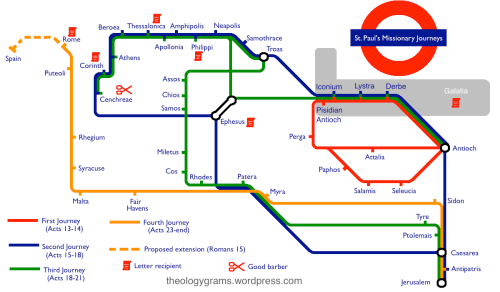 I’ve mentioned it here before, but a significant number of tube station names (and London place names) relate to the church. When we read the map, we get an insight into what has had power in the city throughout history. Highgate in North London was the “high gate” marking the border of the Bishop of London’s land. The amount of London’s land still owned by the church (I’m guessing) is now significantly less! There are no longer black-cassocked monks praying by the river in Blackfriars. You could argue that, by stealth, the church still has power through its historical legacy on the tube map. 1. 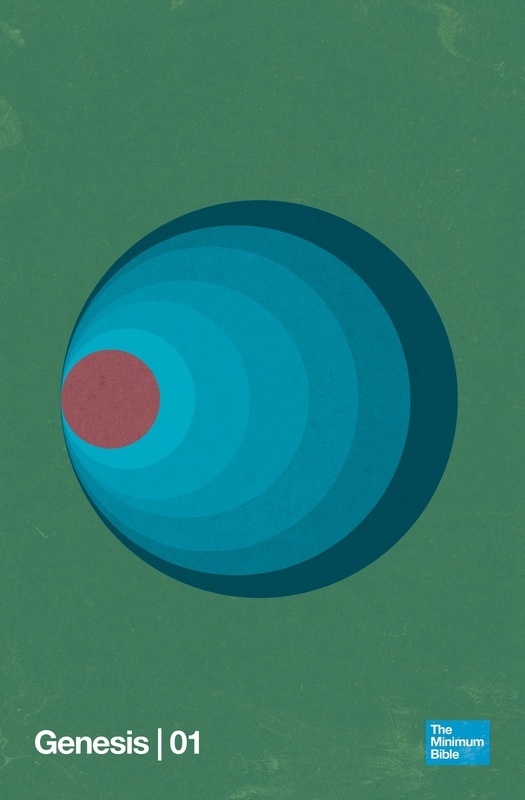 I have a very soft spot for Blur. 2. I have a slightly less soft spot for the Jubilee Line, but it was my line of commute for five years. Next, a little tube and statistic fun. (Everybody finds statistics fun, right?) Firstly, a neat site that illustrates the the differences in annual entrance/exits of tube stations between certain years. The same team has also mapped London’s surnames, which is similarly fascinating. 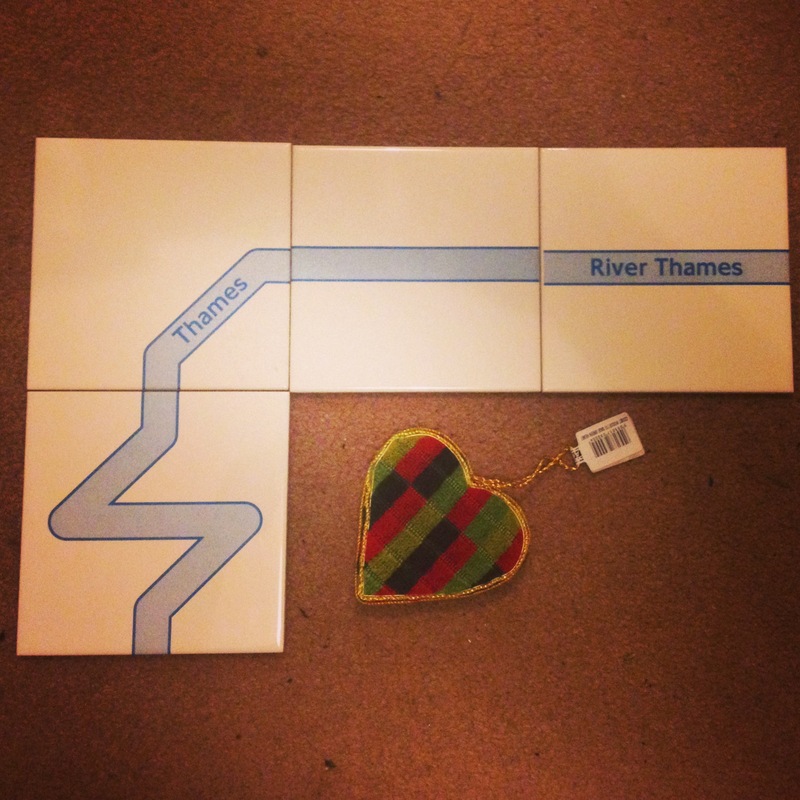 Saturday’s purchases: a moquette Christmas tree decoration & River Thames tiles (to be used as coasters).